Mitsubishi genuine parts and accessories ensure a perfect fit and optimal performance for your vehicle. Mitsubishi Genuine Service using Mitsubishi Genuine Parts is the best way to protect your investment. 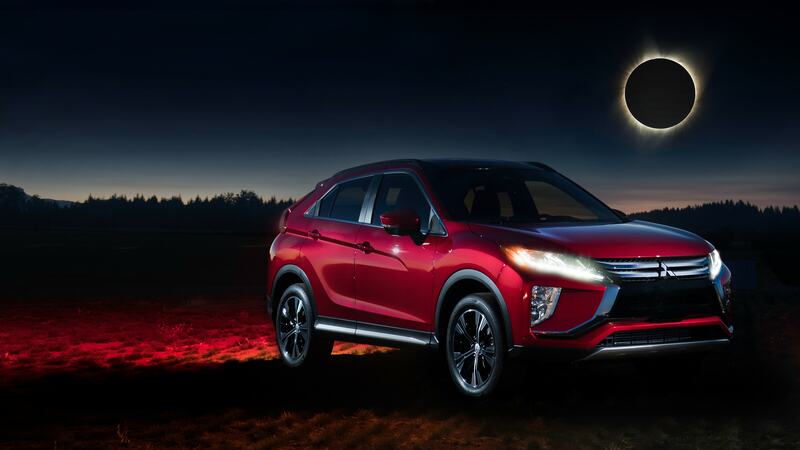 Mitsubishi genuine parts and accessories are designed, engineered, and manufactured to ensure a perfect fit and optimal performance; the first time and every time. We are committed to delivering value for money and all Mitsubishi genuine parts are competitively priced and ensure you have the best quality parts fitted to your vehicle. Mitsubishi Genuine Servicing uses only Mitsubishi Genuine Parts. These parts are designed, engineered and manufactured to ensure a perfect fit and optimal performance of your vehicle - ultimately it is the best way to protect your investment. Mitsubishi genuine parts and accessories are designed, engineered and manufactured to ensure a perfect fit and optimal performance, first time, every time. We are committed to delivering value for money and all Mitsubishi genuine parts are competitively priced and ensure you have the best quality parts fitted to your vehicle.